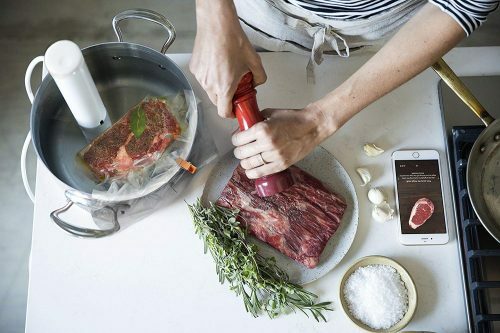 Perhaps it’s time to get behind sous-vide cooking as Amazon is offering ChefSteps Joule Sous Vide at USD $144 only – 20% off from the usual USD $179. 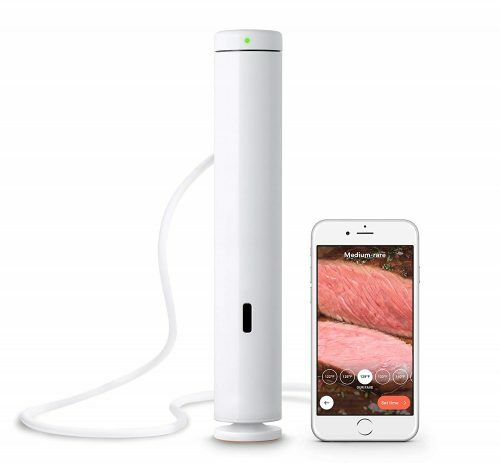 At half the size of other sous vide machines, Joule Sous Vide fits in your silverware drawer, with 1100 watts of power, technically it is the smallest, most powerful sous vide tool available in the market. Get it shipped free to our US warehouse, join Buyandship!